We are proud of every product we have made. Find out how our customers see them. These testimonials are given by our customers who have been using our products professionally. 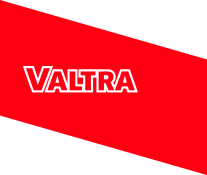 Dive into Valtra World with these examples! 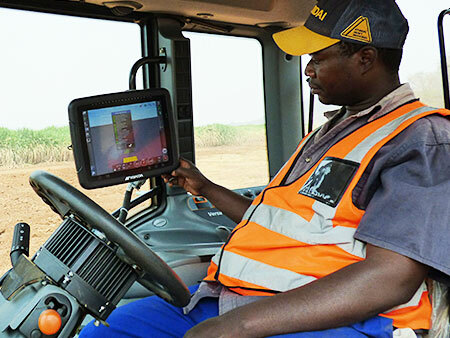 REX Hang’andu, a tractor operator has worked with the Valtra T213 for the past 4 months at Zambia Sugar’s Nanga Farm, a subsidiary of Illovo Sugar group. 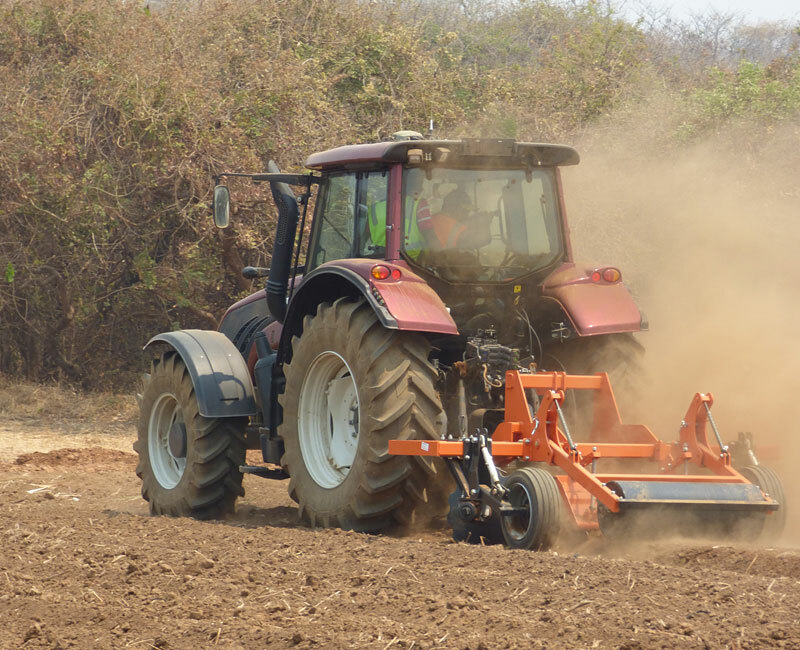 Hang’andu in his daily operation uses the Valtra T213 for disking, reaping, creating furrows and planting. The Valtra T213 Tractor has a 220 HP engine that can be used for heavy duty ground work, with an inbuilt Fuse technology functionality that can be used to program the machine, engage four-wheel drive, lift and lower linkage and disc locks and many other features. “The best feature of the Valtra 213 is the Global Positions system (GPS). It has made work easier for me to control the machine”, says Hang’andu. “The Valtra T213 has GPS system with a memory capacity able to remember with precision where I have been as an operator. In fact, I just have to press the button and the machines gets to work automatically. It is so accurate that it makes straight contours and makes my work look neat and is easier”, Hang’andu adds. Hang’andu as a Valtra T213 user says, “as opposed to other machines I have used from other brands, the Valtra T213 is cost effective when it comes to fuel consumption”. “When I am driving at a slower pace in low gears, the machine consumes approximately 4.6 Liters of fuel per hour and when at a faster pace in high gears, it consumes approximately 9.5 Liters per hour. That is something to be excited about when I have to till more than 100 Hectors of land”, Hang’andu adds. Nanga Farm has embarked on a shift in the mechanization process of irrigation system from Pivot and flood irrigation to subsurface drip line irrigation on a sample plot 110 Hectors of land in this evaluation project to measure the costing against returns on investment, with a view of expanding this project to other farms in Zambia and Malawi. The project is being carried out in collaboration with AGCO’s distribution dealer- Tractorzam, AGCO, Nanga Farms, Netafim and Precision decision.